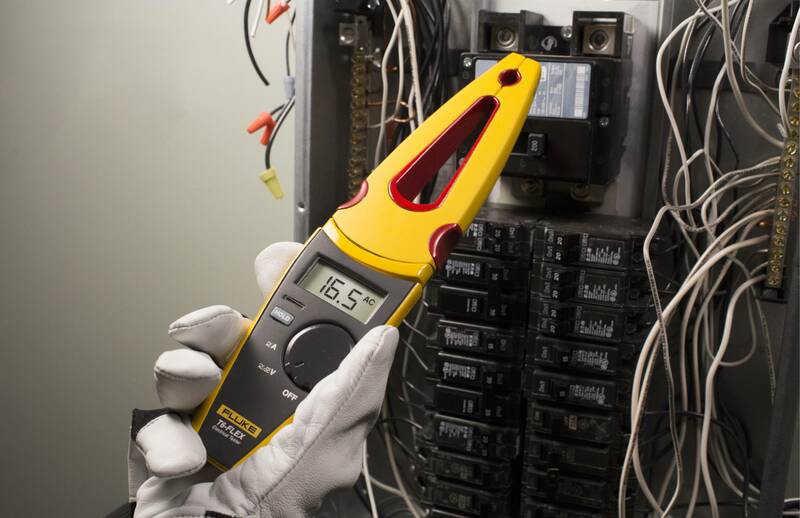 Designed around cutting edge, non-contact technology, the Fluke T6-Flex delivers the best in safety, simplicity, and visibility. Featuring a soft, easy-open jaw mechanism, users of any handedness, abitlity or skill level can take measurements with ease. A swiveling body allows for ultimate visibility from any angle, making it easy to read measurements from within tight spaces. With a form language that's unmistakable, the T6-Flex stays true to Fluke's tradition of elegance, strength, and quality.